Google has finally launched the newest version of Google Chromecast and Chromecast Audio in India. Note that these devices were first unveiled sometime last year. 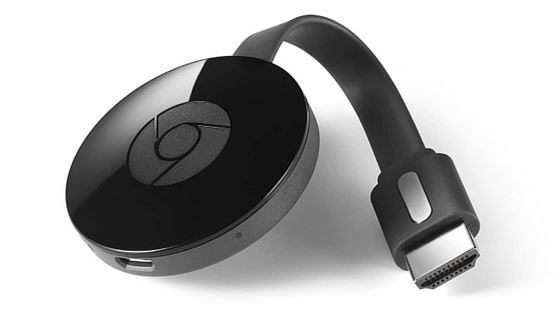 The new Chromecast comes with a sleek design, and can hence easily fit into TVs with crowded ports. It is expected to make streaming faster since it supports the latest WiFi standards. The device is priced at ₹3,399 ($50 approx.) on the Google Play Store. It is expected to hit the usual online marketplaces in the coming months. 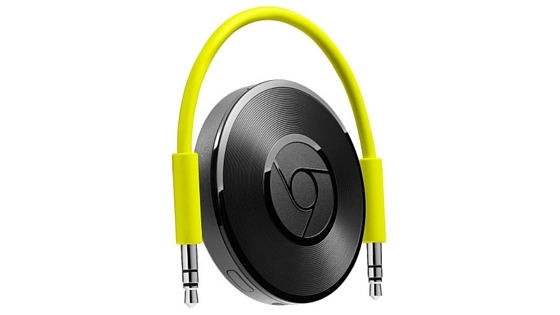 Chromecast Audio is a device that plugs into speakers to stream radio, podcasts and music over WiFi. The small device can be plugged into your speakers. With the multi-room feature, multiple speakers can be connected together to create a perfect home-entertainment system. It is also priced at ₹3,399 ($50 approx.). The Chromecast app has been updated to make it easier to search for content. Functionality for improved search and personalised suggestions has been implemented.